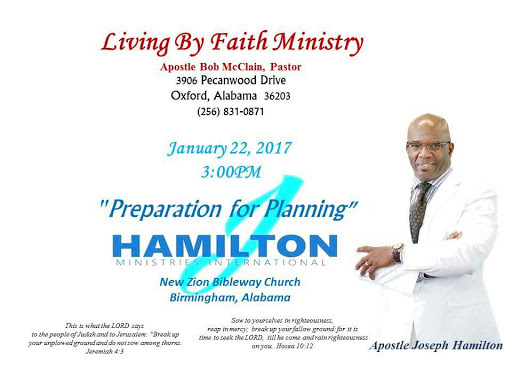 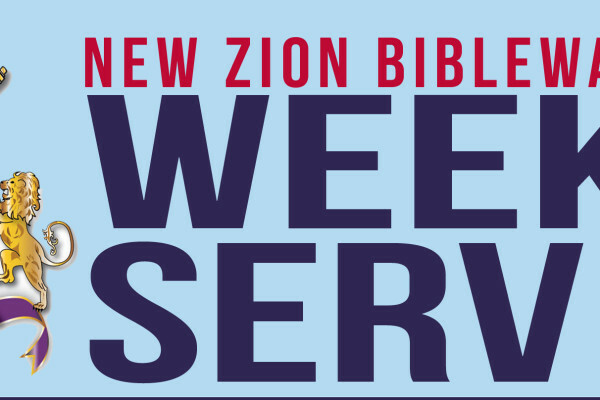 The Music and Arts Auxiliary of the New Zion Bible Way Church like to invite you to a seminar on the symbolic use of flags and banners and praise and worship. 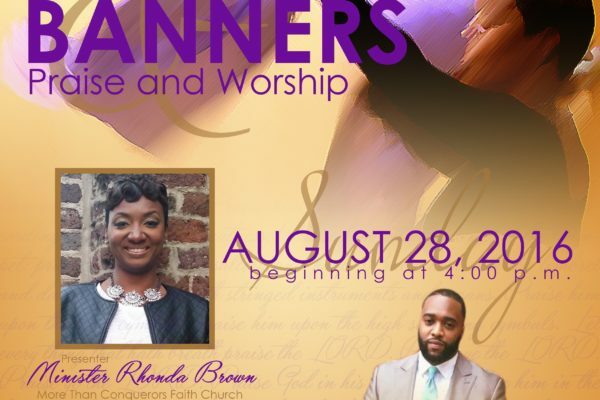 Our presenter will be Minister Ronda Brown from More Than Conquerors Faith Church. 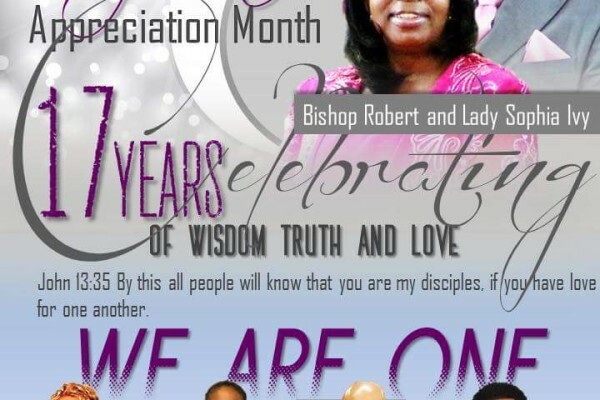 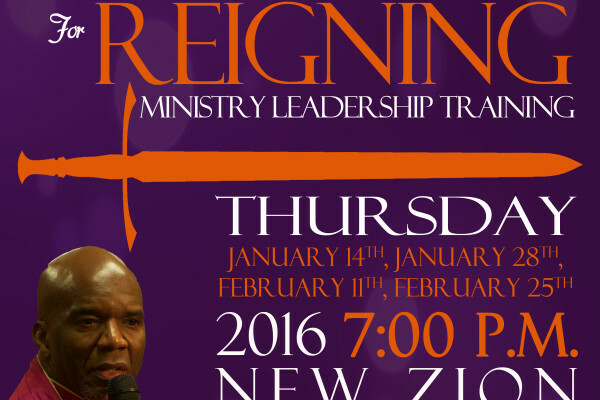 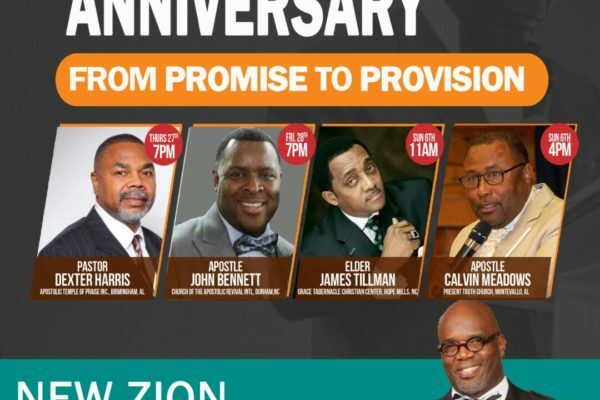 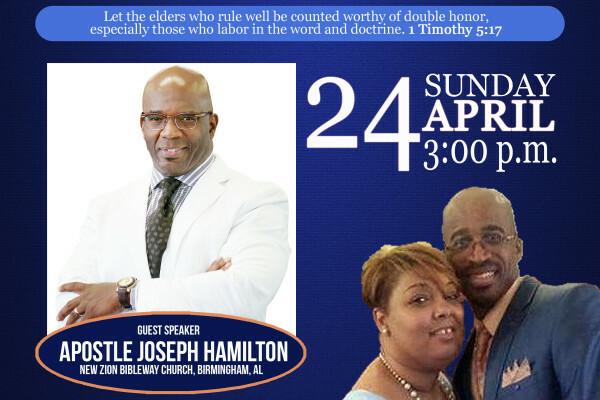 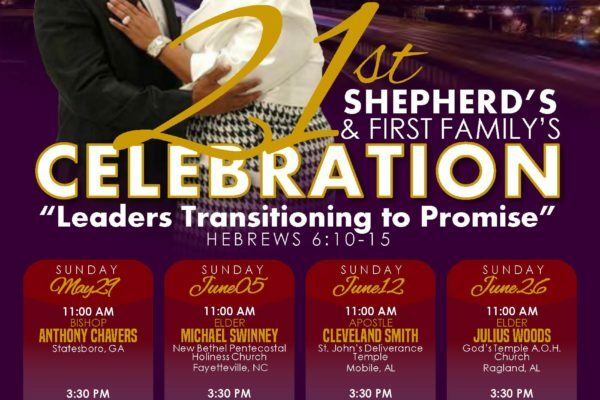 You are invited to join us the “Training for Reigning” Ministry Leadership Training. 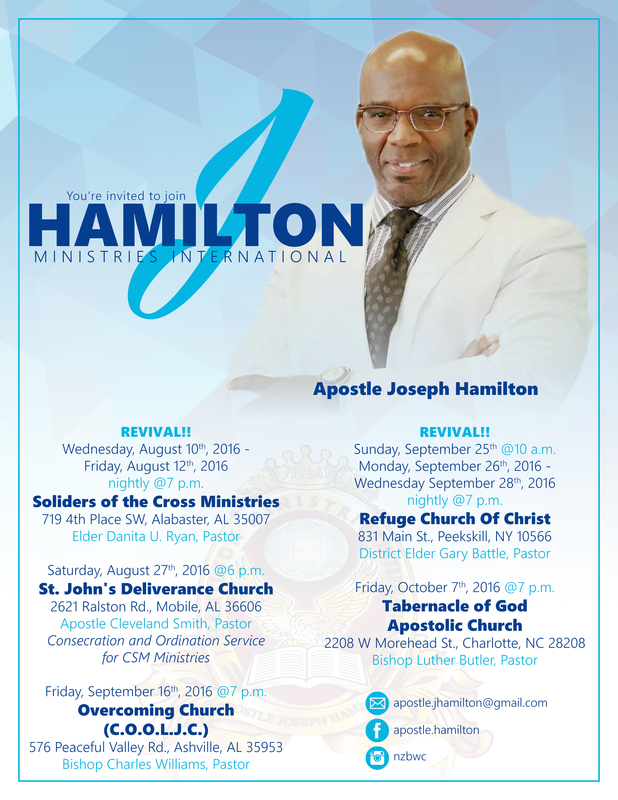 If you have any questions or comments, see the information on the attached flyer.